This is one of the most distinctive beans we offer. Thought by many to be one of the finest gourmet coffees in the world. 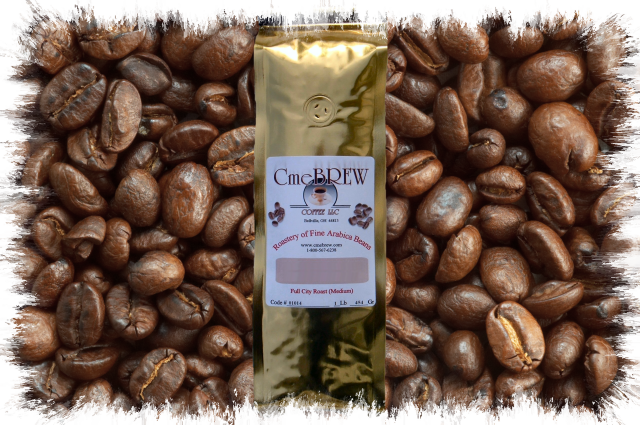 From the rich high altitude soils of Kenya comes this special taste and aroma. An acidic cup, full-bodied, complex, with outstanding flavors. This could become your favorite cup.